Mauritius is an island country in the Indian Ocean, and is a unitary parliamentary republic. Port Louis is the capital and the largest city. The Mauritian International Business companies of Type 1 (GBC1) and Type 2 (GBC2) are available. The most popular type for offshore business operations is GBC2. The company must have its registered office in Mauritius but not be doing business there. Company directors and shareholders may be both corporate and natural persons of any residency and nationality. There are no open registers of directors and shareholders in Mauritius. What do you need to form a company in Mauritius? 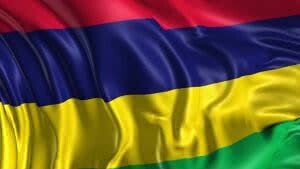 A Mauritian GBC2 company is exempt from corporate tax, capital gains tax and any withholding taxes. A Mauritian GBC2 company has to prepare and file an annual return in accordance with IFRS within six months of the financial year end. No audit report filing is required.